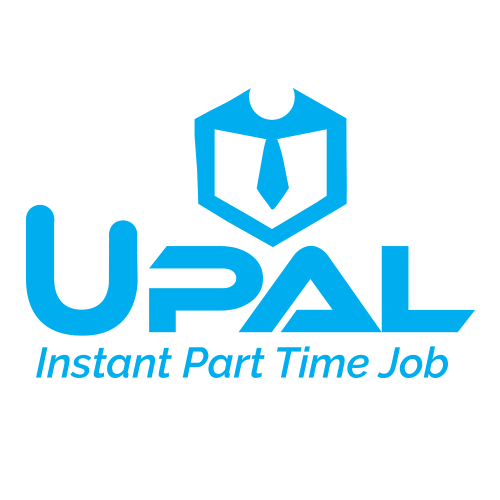 UPal (UPal.com.my & Mobile App) is a Latest Part Time & Internship Job Portal in Malaysia. Thousand of Part Time & Internship Vacancy in Malaysia provided for job seekers. Part Time & Internship opportunity in Hospitality, Event, Transport, Retail, Wharehouse, Telemarketin and any others. 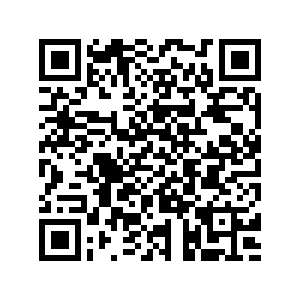 Eg: Event & F&B industry would always lack of employee, with our app broadcasting feature, there will be immediate response after job posting. Why Us: 1) Lifetime Free Job Post 2) We are fully focus on part time & internship, not on full time job. 3) Instant Part timer – immediately get part timer, we will broadcast your job to nearby 200-300 people. Best HR company for tech talent.